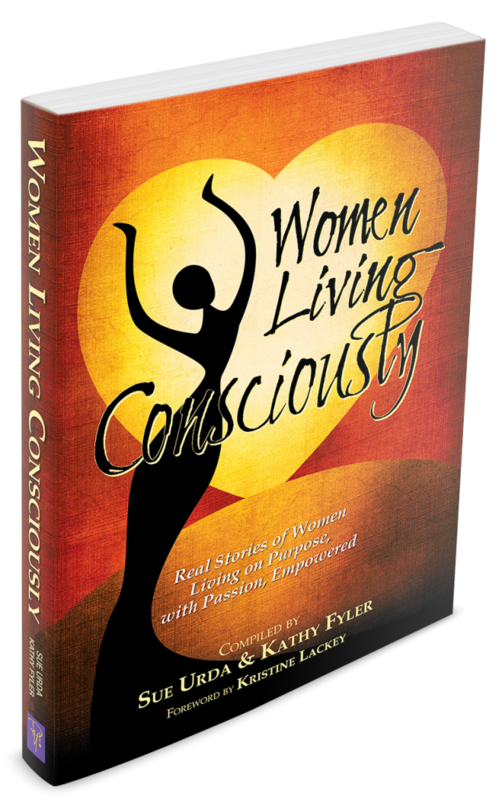 women living consciously - Welcome Authors! Conscious living is something to which you can aspire, awaken, and put into practice--no matter whether you ve chosen it or it has chosen you; it can become a powerful way of life! Share the impassioned stories in this book by women who ve enriched and re-directed their lives to transform into a new way of being. Each author has experienced a major shift in consciousness either through outside-inflicted circumstances or by being inwardly called toward self-realized transformation. No matter the cause, the actions and practices they followed led each of them to a more integrated sense of wholeness and joyfulness of spirit which continues as they move through life. Read these stories and you ll feel their pain and joy, laugh and cry with them, and ultimately come to love them for being such courageous and inspiring women. In many cases, you ll even see yourself reflected in their journeys. Women Living Consciously is a statement for life by women who chose to tell their stories and reinforce for others that the possibility of enhanced consciousness exists for us all. She knows this is possible, because she found it for herself!